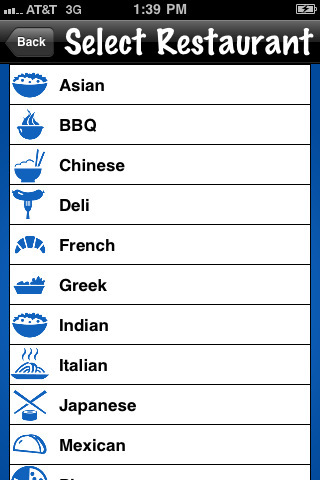 Asian Market Shopper: a super useful application if you are not too experienced in cooking Asian food by yourself. It has tips and recipes. It even pronounces ingredients for you. 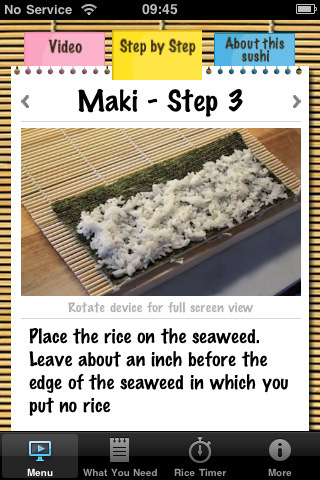 Teach Me Sushi: has video lessons to show you how to make rice, select your fish, and choose your equipment and ingredients. It comes with a built-in timer. 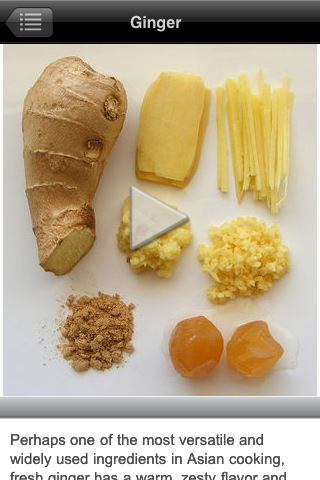 Asian Ingredients 101: it is like having your own guide when you go shopping for ingredients for your Asian meal. It covers East Asian, Southeast Asian and South Asian ingredients. 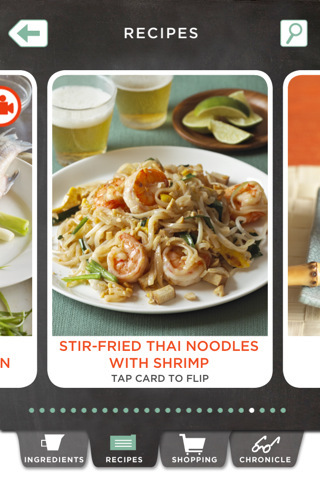 iCooking Japanese Cuisine: it provides you with over 50 recipes and photos and helps you explore delicious Japanese dishes. 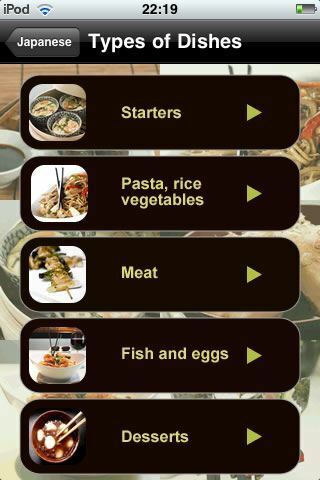 Find Restaurant for iPhone: whether you are interested in Chinese, Japanese, other types of restaurants, this app can help you find what you are looking for. Please share your app suggestions below.